South African Akani Simbine will start his 2018 season at the second of the three Athletix Grand Prix Meetings at the Bestmed Tuks Stadium in Tshwane on Thursday, 8 March. Akani Simbine firmly secured the title of ‘fastest man in Africa’ in 2016 when he clocked 9.89 secs in the 100m in Hungary. Fast times however are no longer his only driving force. Simbine wants titles, global titles and 2018 is the year in which the 24-year-old is looking to start his collection. His first target will be the gold medal in the 100m at Commonwealth Games in Australia in April this year. The journey to chasing those titles in 2018 starts in South Africa at the Athletix Grand Prix Series at the second Meeting of the Series in Tshwane. 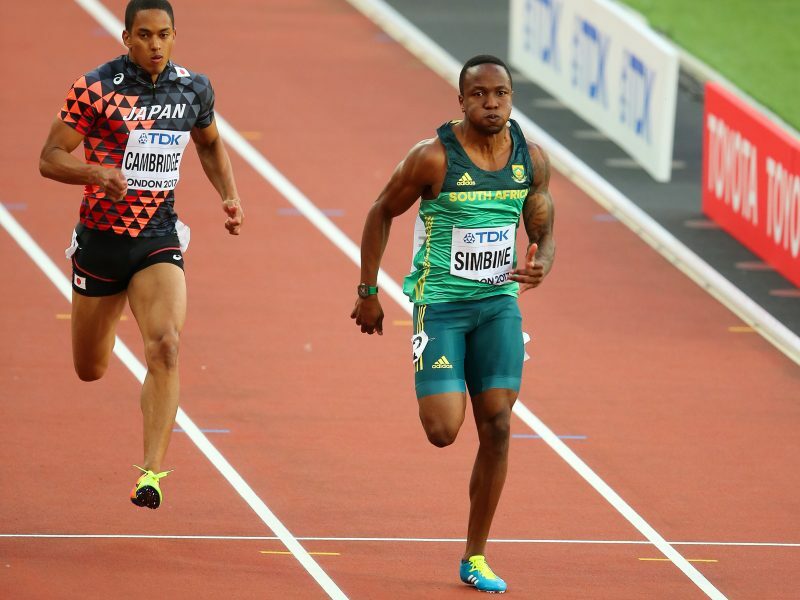 He has run three of his fastest 100m times and his best 200m time at the Tuks Track at the University of Pretoria. Tukkies has certainly seen some of the best runs by the 24-year-old. It was here that he became the first South African to do the sub 10 secs, sub 20 secs double in the 100m and 200m respectively, when he clocked 9.93 secs for the 100m and two hours later flew to a lifetime best of 19.95 secs in the 200m on 4 March 2017. It was here that he ran 9.92 secs, 9.95 secs and 9.98 secs in the 100m - his second, third and tenth fastest times, respectively. “I train here. I like this track. It is fast and you are always guaranteed fast times,” says Simbine. Since opening with a sub 10 in 2016, there is now an expectation on Simbine to dip the mark every time he lines up in the glamour event of Athletics. 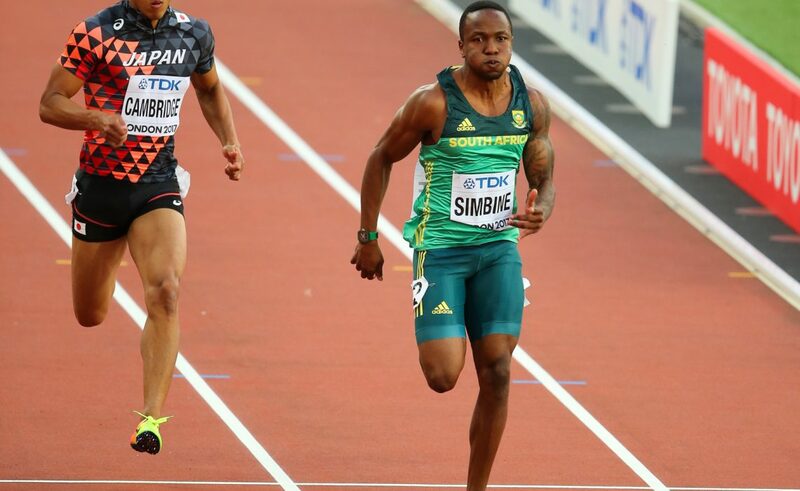 With the Commonwealth Games taking place in April and the 100m final being run on Monday 9 April, the Athletix Grand Prix Meet in Tshwane on 8 March is the perfect race for Simbine to make a statement to his opposition who will be lining up against him in Australia. Ominous words for his rivals and exciting words for his supporters back home that will be able to witness the action first-hand. They are guaranteed a show from the fastest man in Africa. Online ticket sales will open on Wednesday, 14 February 2018. Tickets can also be purchased at the gates of each event.